As the number of working parents continues to rise throughout South Africa, so will the demand for child care. There is a higher number than ever of both men and women working, and the labour-force participation of women in their childbearing years is also increasing. The government has also invested heavily in childcare centres and preschools to encourage positive early childhood learning and development, making it a great time to be running a child care nursery in South Africa. To be a successful nursery operator, you need to have excellent communication skills with both colleagues and parents. 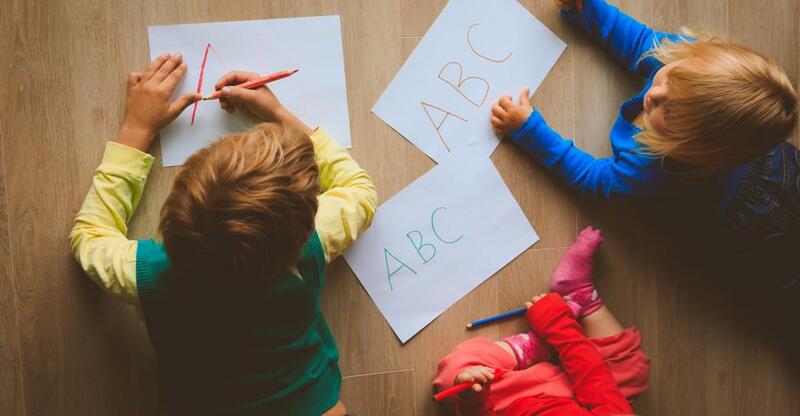 If there has been a problematic situation involving children at your nursery, you need to communicate the issue diplomatically to both parents. You also need to be patient as you will be dealing with children of different ages and upbringings. Ensure your staff handle challenging situations with a cool and collective manner; you want your business to promote the happiness and welfare of the children in your care. Multi-tasking and decision-making are also good skills when running a successful nursery, and you should also be proficient in training and managing a team of employees. Hiring a manager can help you off-load tasks so that you have more time to handle any administration. Childcare workers generally use instructional techniques and educational activities to help children’s learning development; using these techniques will be part of your daily grind in creating a positive and dynamic environment for children to learn and play, which will help to bring in more customers. Ultimately, you need to have a genuine passion and find great enjoyment in working with children. You should also be prepared for long working hours and potentially having to open during the weekends and holidays, depending on the location and type of child care centre you own. Many child care facilities in South Africa are home-based, making it a much more affordable entry into the industry. If you look after five children or less you do not need to register the business; however, if you care for six or more children you will have to register. You should contact your local municipality to find out whether your home needs to be zoned for business rights. When running a home-based nursery, you need to keep on the good side of your neighbours, who may be unhappy with the potential noise and extra traffic. Any disruptions to your neighbours need to be kept to a minimum to avoid any issues when growing your business. You should have a clear, designated area for your child care nursery, and ensure there is adequate outdoor space for children to play. Entrepreneurs who work from home can struggle to separate their professional and personal lives; create a schedule so that work doesn’t encroach on family time. Check you have the correct insurance and licensing in place to run a home-based nursery, as well as all necessary facilities such as child-friendly toilets, a kitchen, beds, blankets, toys and an outdoor play area. Your nursery should appeal to parents and make children happy and comfortable. Word-of-mouth is one of the strongest forms of marketing for a child care nursery; parents who recommend your services to friends and family is a great way to promote your business without spending any money on marketing. You can also utilise social media profiles and create an informative website with professional images of the nursery to generate new clients and increase your business turnover. Advertising in a local newspaper or parent-focused magazine could also help to reach out to new clientele. You can also host an event at your child care centre, perhaps an open day or summer BBQ, as a relaxed way of promoting your business. Invite local families and make sure you have extra business cards and flyers printed for parents to take home with them.